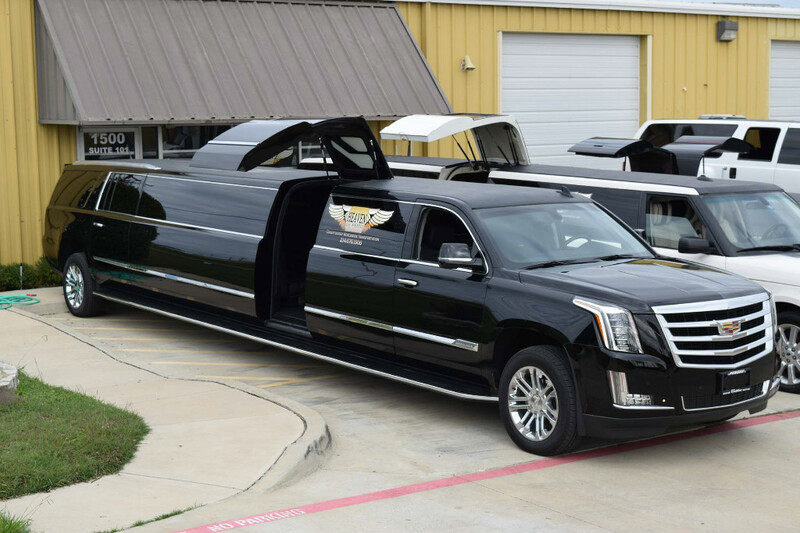 Dallas Limos is extremely excited to introduce our brand new 2016 Cadillac Escalade Stretch Limousine. 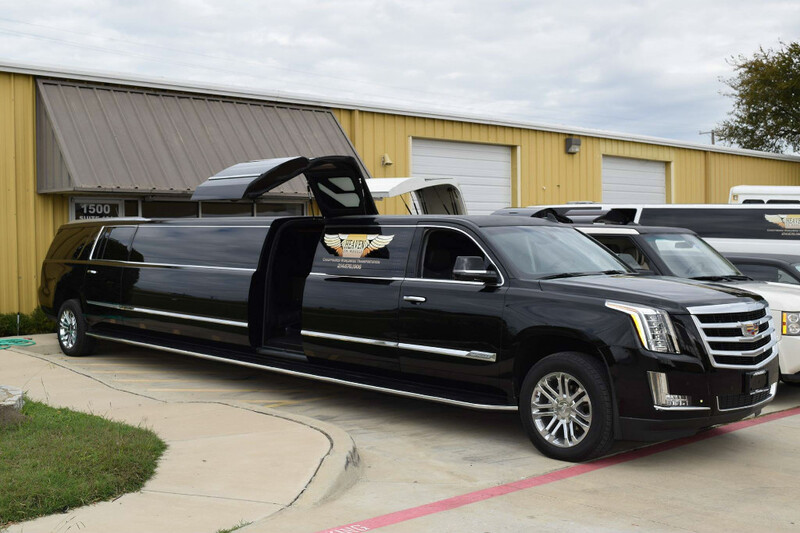 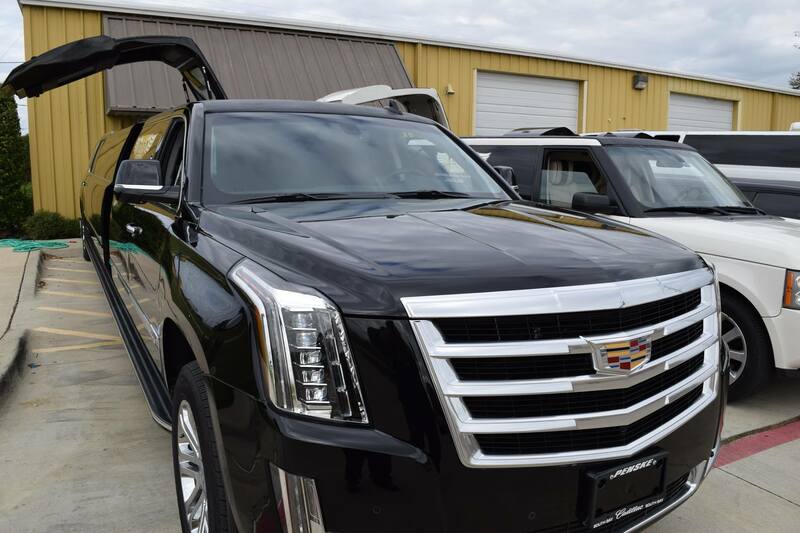 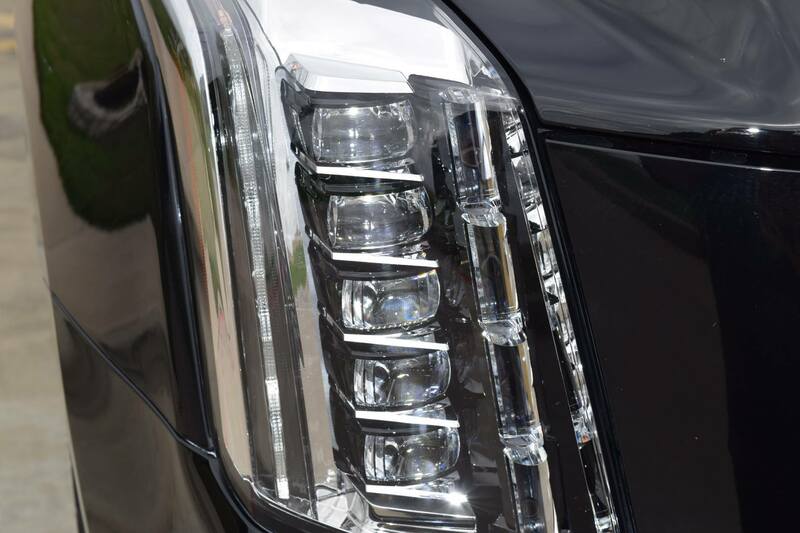 We offer a number of 100% custom built limousines and nowhere else in Dallas Fort Worth can you rent a vehicle like our brand new Cadillac Escalade. 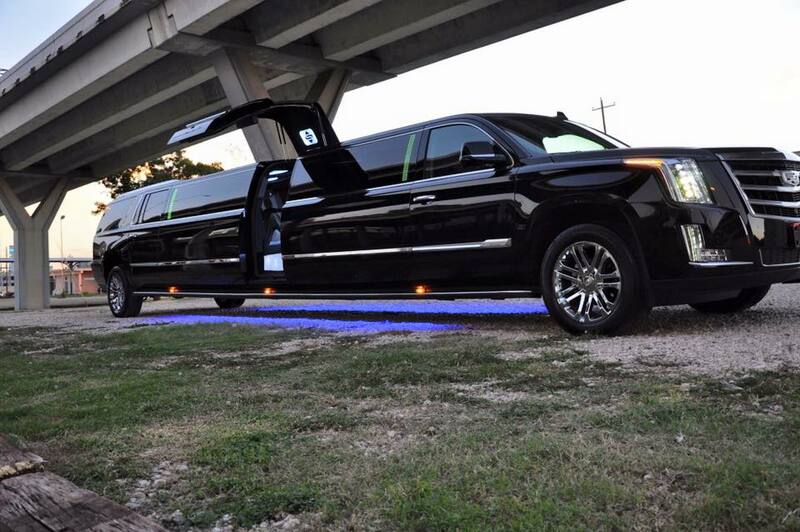 You and your group are guaranteed to experience an incredible time when you reserve this vehicle. 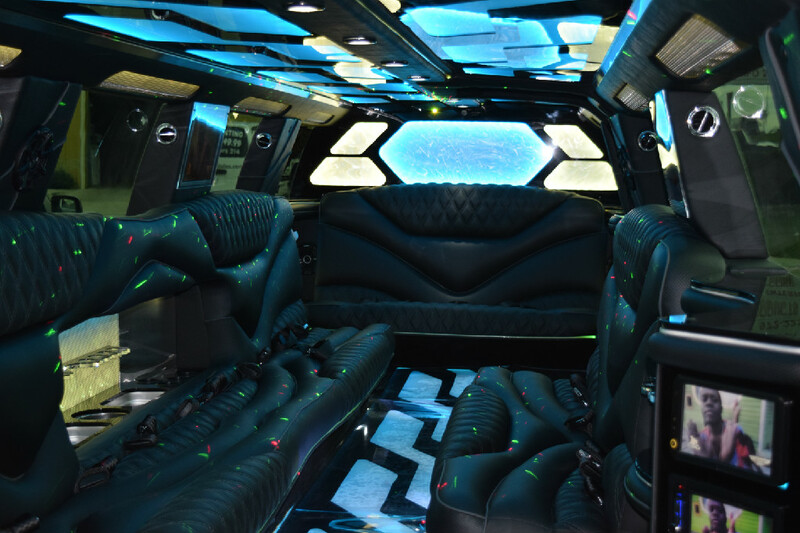 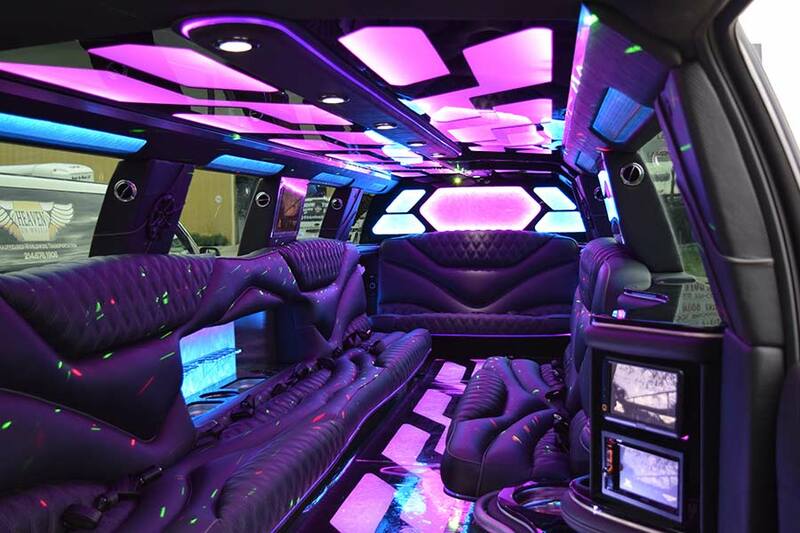 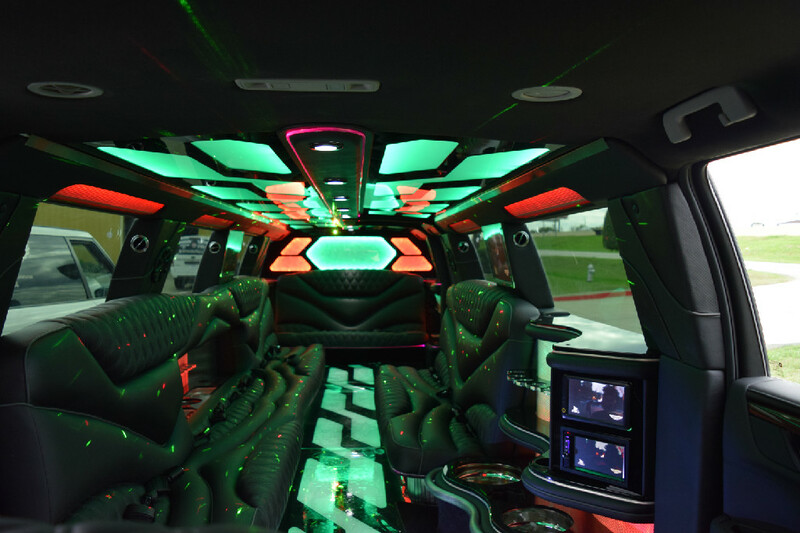 The Cadillac Escalade Stretch Limousine features LED light-up disco floors, Jet doors with embedded TV’s, multiple large interior LED TV’s and an insane high energy output speakers with subwoofers and amplifiers. 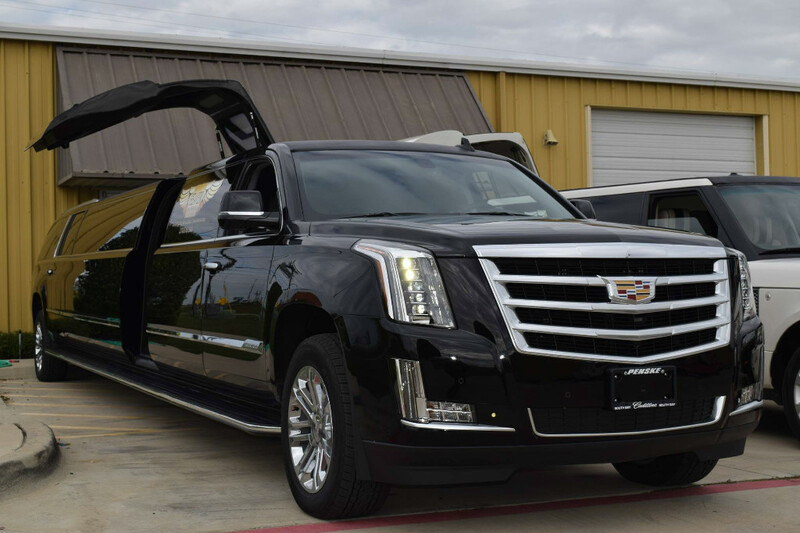 Contact us today to learn more about how you can reserve this one-of-a-kind ride.